LED Parking Garage Lights - LED Canopy fixture lights. 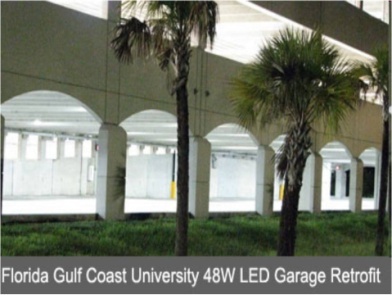 LED parking Garage lights & LED retrofits for 175W - 400W HID replacements. LED Retrofitted Parking Garage Lights using the old 48W kits, the new 30W kits will easily replace a 175W M.H for under $100/ea. 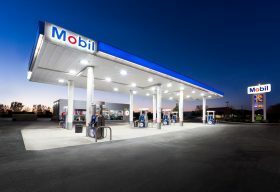 LED retrofits are an extremely quick way to upgrade to LED Canopy fixture lights, or LED Parking Garage lights. If the fixtures are in good condition, it is a simple fix... Why throw away a perfectly good fixture?